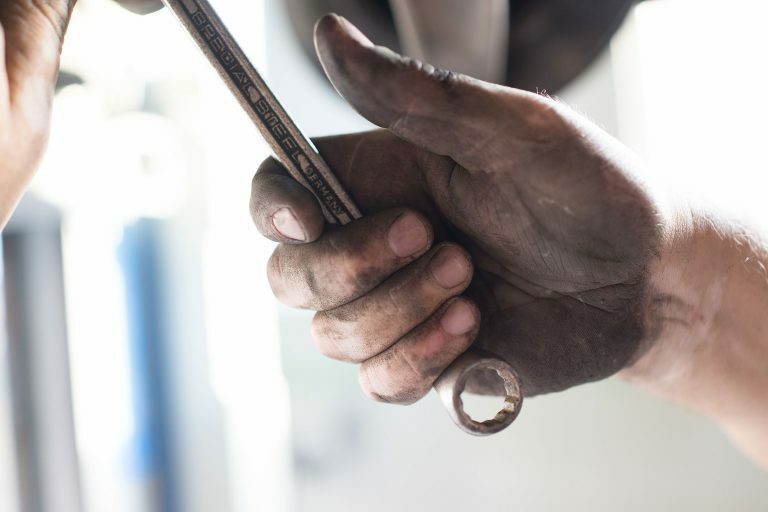 For our Fleet customers, we understand how important saving money and time is when it comes to handling Service, Maintenance and Repairs for your vehicles. Did you know that we’re the only fleet management provider in the industry to send all our customers servicing through a franchised dealer? This ensures that as standard we only use genuine parts and paints, no matter the vehicle make.